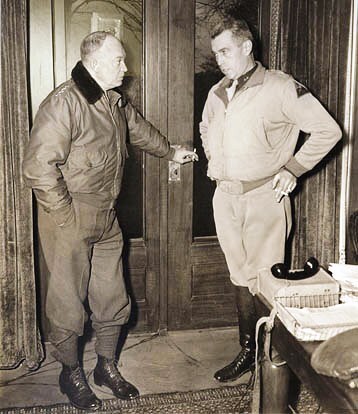 Unit: 3rd Armored Division "Spearhead"
Children: Maurice "Mike" and Maurice Roderick "Reece"
General Maurice Rose was born on November 26, 1899 in Middletown, in the state of Connecticut. 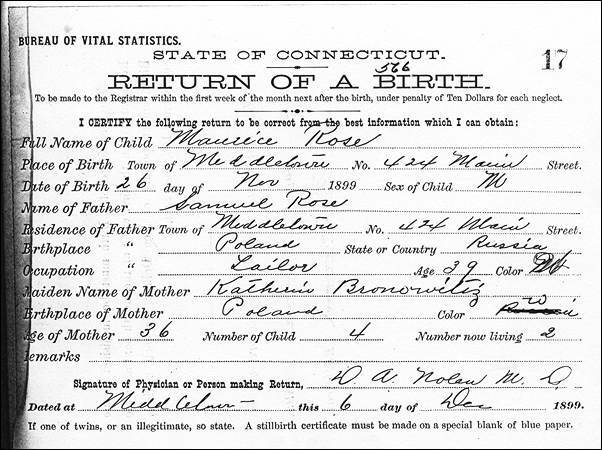 His parents were of Polish origin. They were in 1883 emigrated to the United States. 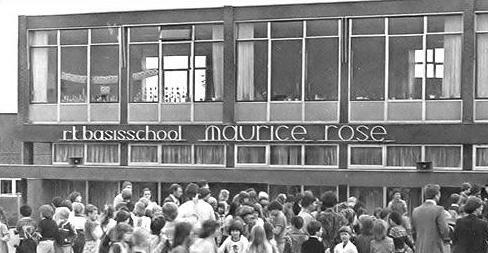 Maurice went to East High School in Denver and appeared to have a photographic memory, which he later at a glance overview maps and situations of battles could record. He developed into a leading person in the group of high school. In 1915, at age 15, when the Mexican bandit raids on U.S. borders, he tampered with his age, he enlisted in the National Guard for the expedition of General Pershing into Mexico. In 1916 he entered the army at the age of 17 he was appointed second lieutenant. In mid 1918 he was on his way to France with the 89th Infantry Division. After his promotion to first lieutenant, he fought in the battles of Argonne and St. Mihiel, where he was severely wounded. At the end of the war he covered the rank of Captain. End of 1920 he was returned for the third time in uniform, this time as a second lieutenant in the regular army. 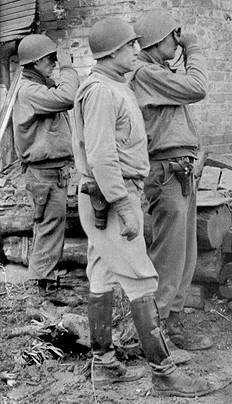 In 1930 he joined the Cavalry and served in the Canal Zone and Pennsylvania. 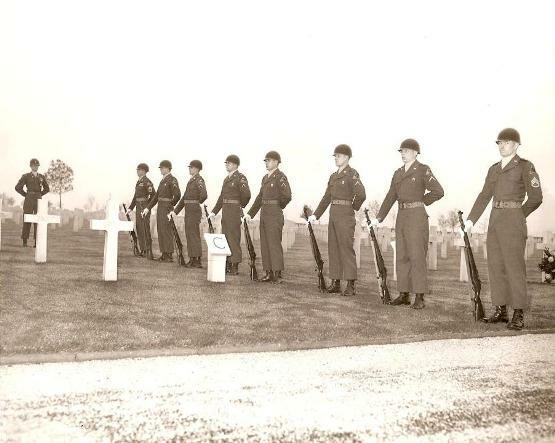 In 1941 he had already become a major and he fulfilled many peacekeeping tasks in Fort Douglas, Fort Benning, Fort Logan and the State College of Kansas, where he served as instructor of the training corps of reserve officers. 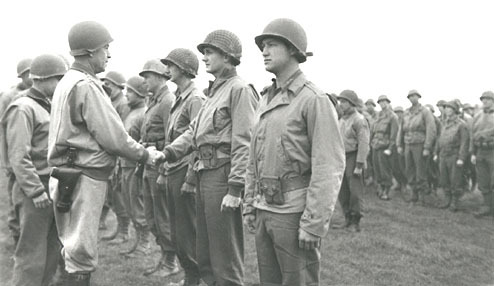 On 8 June 1944 he landed with his troops in France and he led the 2nd Armored Division through Normandy. 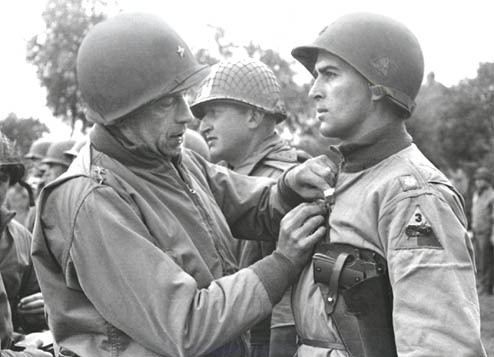 On 7 August 1944, he received command over the 3rd Armored Division. His division moved on to the Belgian border, to the city of Mons. On one day the Division captured Mons and they captered 10,000 German soldiers prisoner. 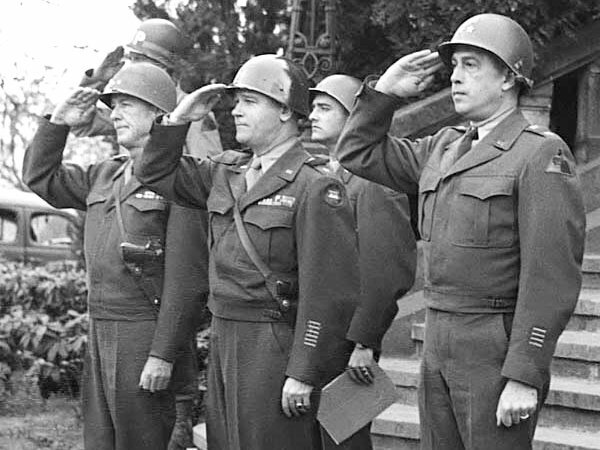 In the 10 days that followed the 3rd Armored Division ran through Belgium, toward the German border. In Germany he conquered Rotgen, the first German city to be in the hands of the Allies fell, and then rushed forth into the Siegfried Line. 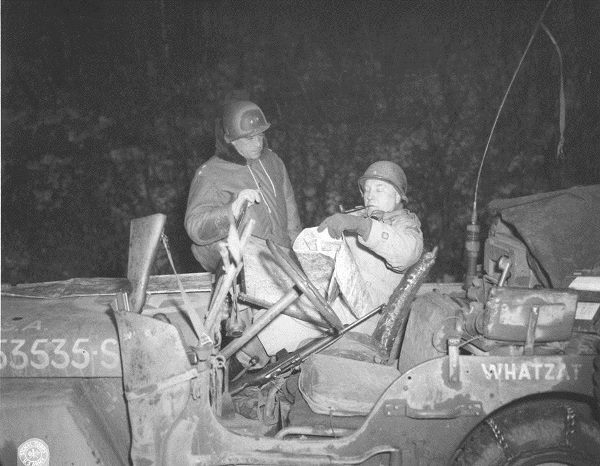 On 18 December the 3rd Armored Division are rushed to the Ardennes, in order to prevent a German breakthrough. Early March 1945 he was in Cologne, the royal city of Germany. On 25 March 1945 the 3rd Armored Division crossed the Rhine. His division was chosen for the attack on the Ruhr to lead. General Rose urged the industrial heart of Germany within and realized the biggest one-day rise in the history of mobile warfare. On 29 March 1945 he raced over 145 km through enemy territory. 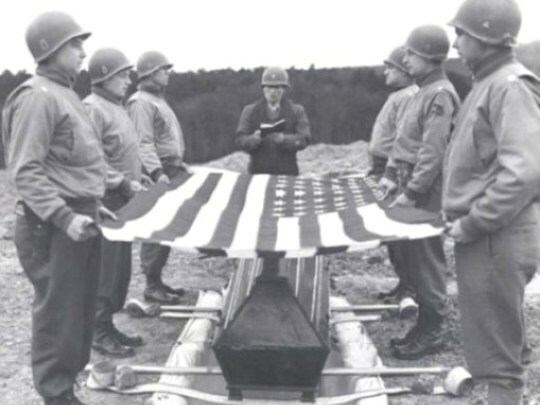 One day later, on March 30, 1945, the truly brilliant soldier died the death of a true warrior. His troops found his body at the place where he was during the advance to Paderborn had fallen to the ground. Maurice's parents: Samuel and Katherine Rose, at their home in Denver, Colorado, after learning of his death. His courage and his abilities as a soldier brought him fame. A Troop-Transport Ship was named after him, the U.S. Congress ordered the minting of a commemorative coin of 50 cents. 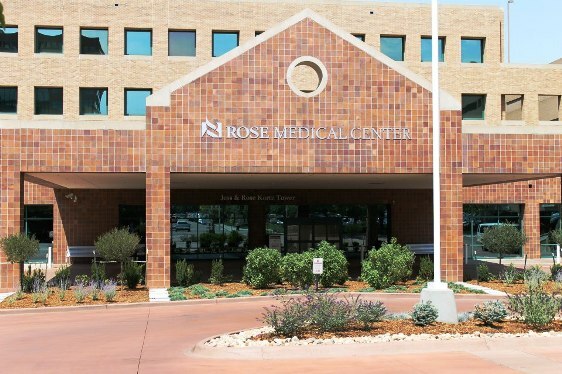 Denver,CO the city where he had spent his youth led him by a hospital to be named: The Rose Medical Center. 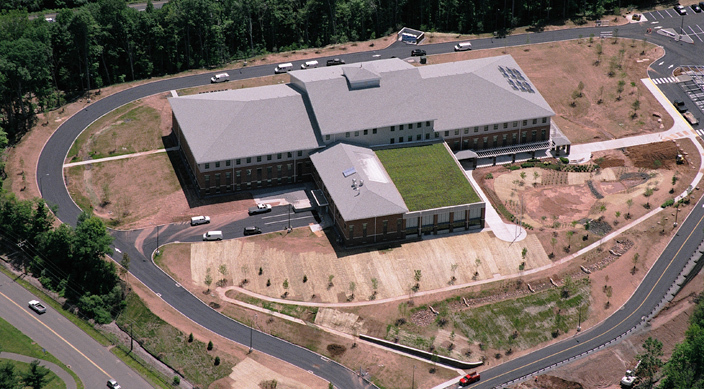 Middletown, CT was the Armed Forces Reserve Center named after MG Rose. 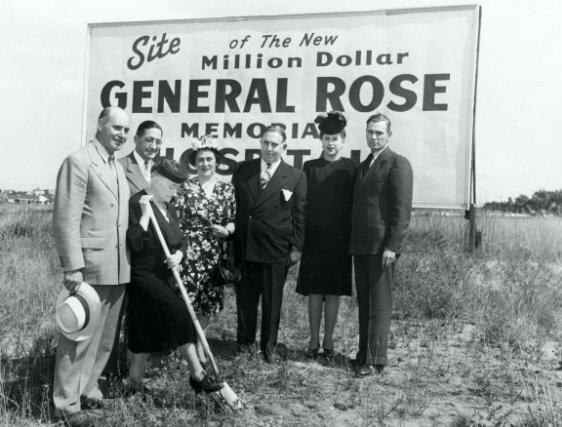 General Rose's mother, Katie Rose, breaks ground at the site of the future hospital. 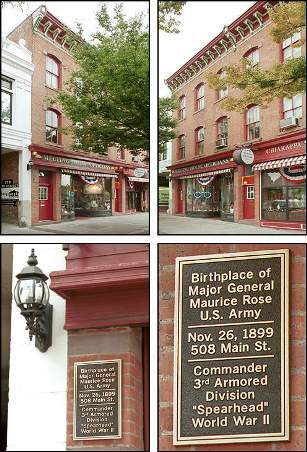 Major-General Maurice Rose Armed Forces Reserve Center in Middletown, CT.
General Rose Helmet is exhibit in The Patton Museum Fort Knox, Kentucky. In this outstanding, first-rate biography, Steven Ossad and Don Marsh have chronicled the life of an authentic American hero. Their thorough investigation reveals, for the first time, a full account of Rose's untimely death in 1945. Highly recommended.